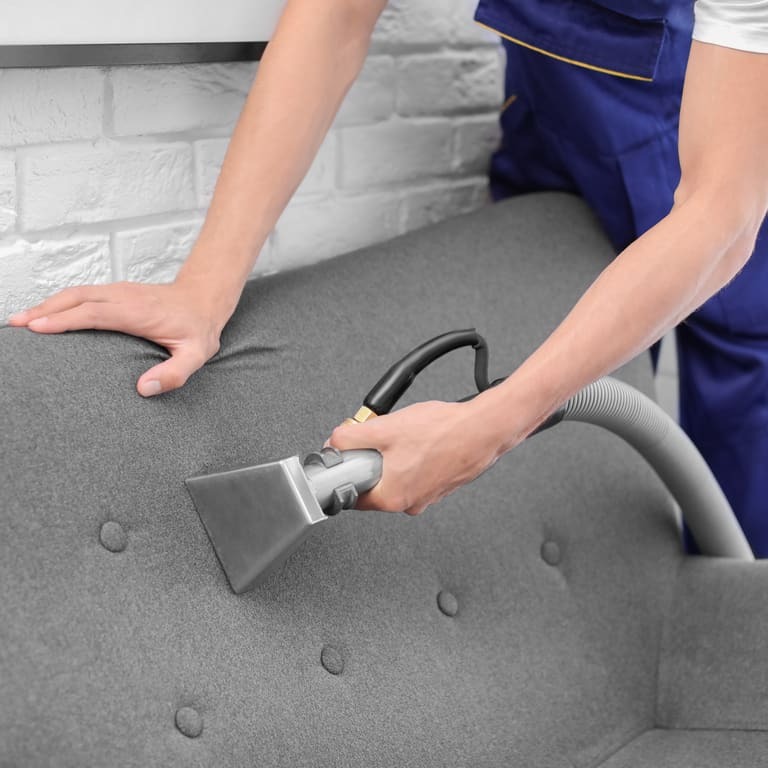 Scotch guarding is a special treatment that is applied to upholstered furniture, carpets and automotive upholstery after they have been steam cleaned. Scotch guarding locks in our expert treatment and helps prevent stains. Our scotch guarding treatment does come at an extra cost but it is worthwhile as it prolongs your next steam cleaning service.